The saxophone (also referred to as the sax) is a family of woodwind instruments. Saxophones are usually made of brass and played with a single-reed mouthpiece similar to that of the clarinet. 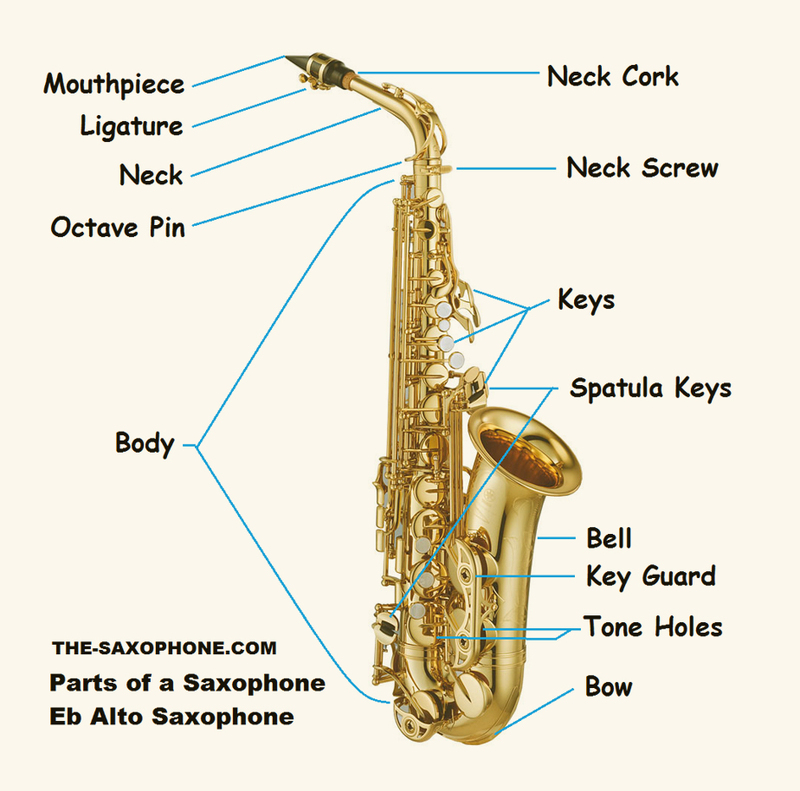 Like the clarinet, saxophones have holes in the instrument which the player closes using a system of key mechanisms. When the player presses a key, a pad either covers a hole or lifts off a hole, lowering or raising the pitch, respectively. The saxophone family was invented by the Belgian instrument maker Adolphe Sax in 1840. Adolphe Sax wanted to create a group or series of instruments that would be the most powerful and vocal of the woodwinds, and the most adaptive of the brass instruments, that would fill the vacant middle ground between the two sections. Sax patented the saxophone on June 28, 1846, in two groups of seven instruments each. Each series consisted of instruments of various sizes in alternating transposition. The series pitched in B♭ and E♭, designed for military bands, have proved popular and most saxophones encountered today are from this series. Instruments from the so-called “orchestral” series, pitched in C and F, never gained a foothold, and the B♭ and E♭ instruments have now replaced the C and F instruments when the saxophone is used in an orchestra. The saxophone is used in classical music (such as concert bands, chamber music, solo repertoire, and, occasionally, orchestras), military bands, marching bands, and jazz (such as big bands and jazz combos). The saxophone is also used as a soloing and melody instrument or as a member of a horn section in some styles of rock and roll and popular music. Saxophone players are called saxophonists. 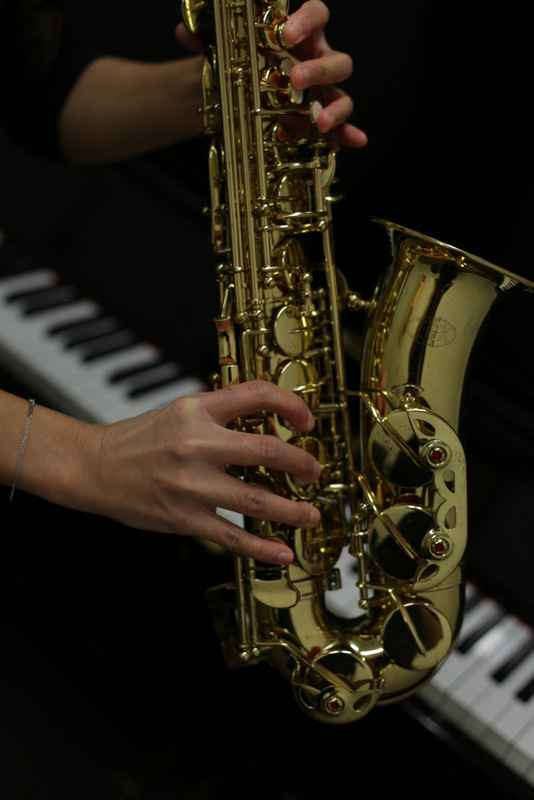 Find out more about our Saxophone teacher here!